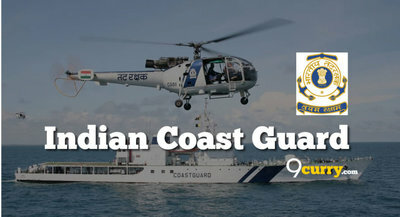 Indian Coast Guard News / Updates 2019: Here are some of the very important updates and news regarding recruitment drives being conducted by Indian Coast Guard - Indian Coast Guard. The recent updated published related to the organization is - Navik GD 02/2019 Batch Resheduled Exam Dates. 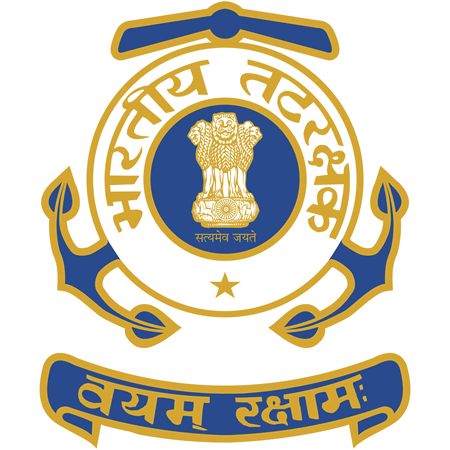 Indian Coast Guard Navik GD 02/2019 Batch Rescheduled Exam Dates: Indian Coast Guard Rescheduled Exam Dates for Navik GD 02/2019 Batch.